2.) 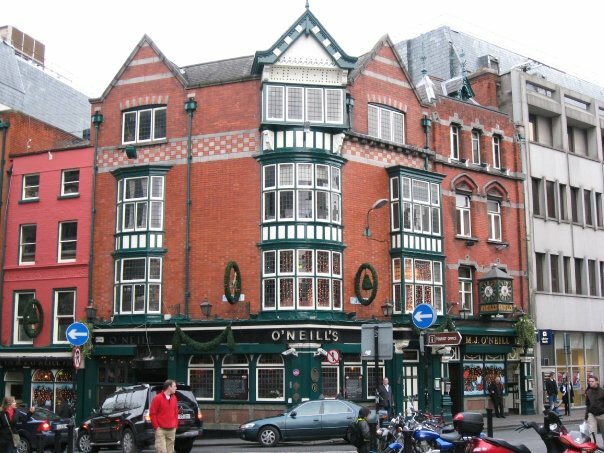 O’Neills–Somewhat touristy classic Irish pub with live music, a carvery and a great rooftop. Great for watching sports as well. 3.) 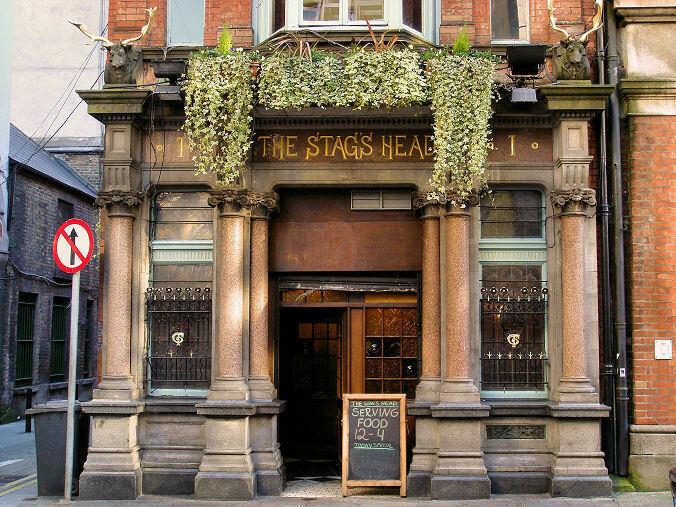 Stags head– Popular Irish hangout. 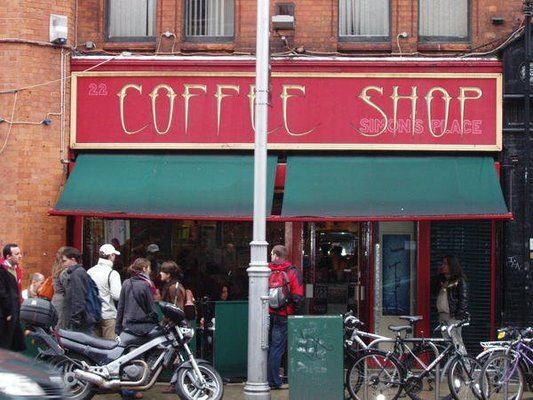 Three floors, live music, great location in the midst of many other busy bars. Highly Recommended. 4.) 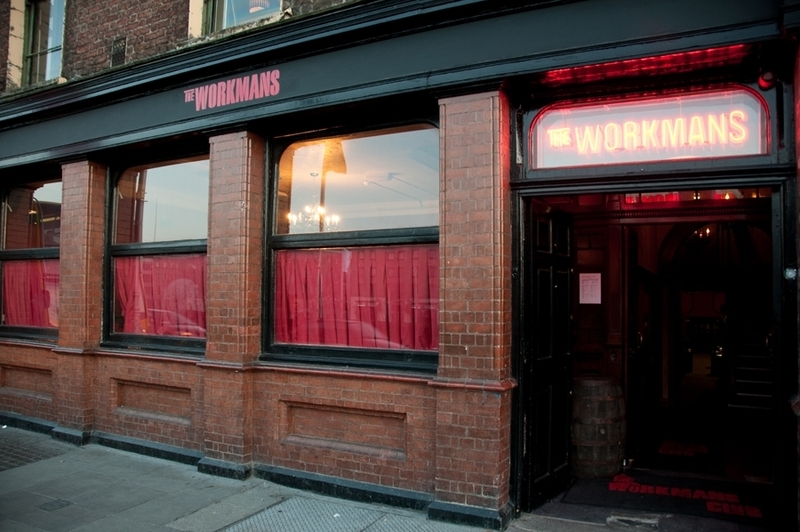 The Workmans Club – great music venue, trendy, amazing cocktails and a large outdoor patio. What more could you want? 5.) 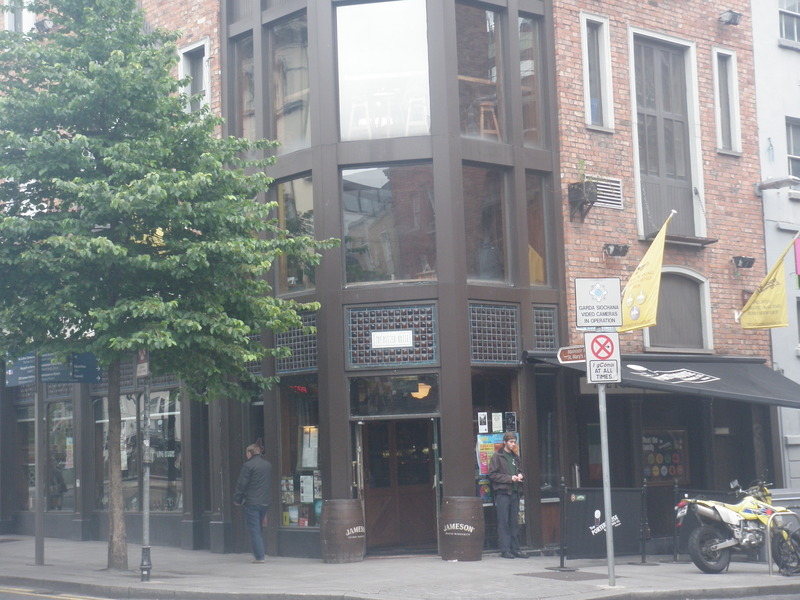 The Garage– fun, eclectic, grunge, located in Temple Bar across from The Project Arts Centre. 6.) 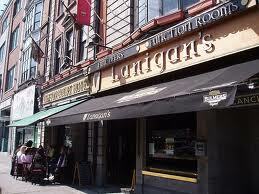 Lanigans– a favourite haunt for all the Abbey Theatre actors- you may justspot a famous person or two! plus-The BEST Bartenders in town. 1.) 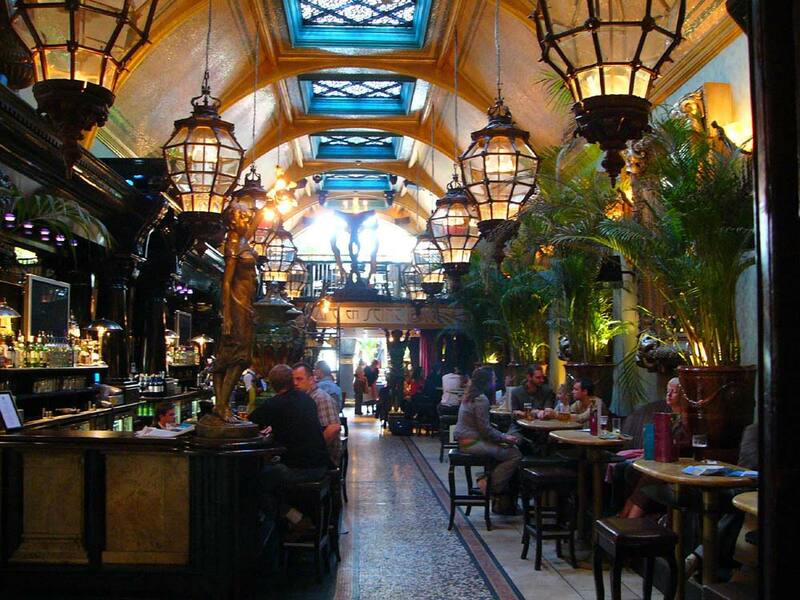 Cafe en Seine-For the sheer glamour & beauty of the place. Plus great cocktails! There’s also brunch and jazz on Sunday afternoons. 2.) 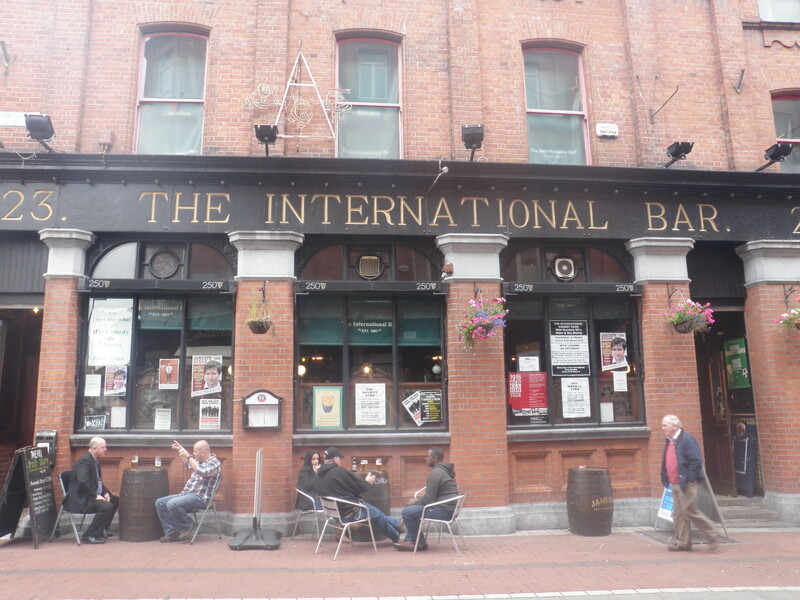 The International bar– Purely for the comedy shows upstairs every night. 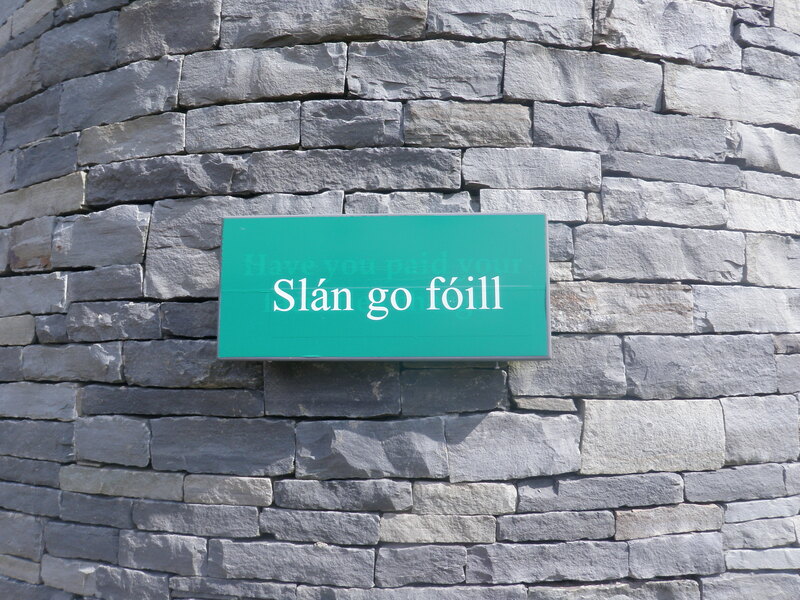 I have gone countless times and its an hilarious experience and an insight into the Irish sense of humour. Plus Des Bishop performs there a lot! 3.) 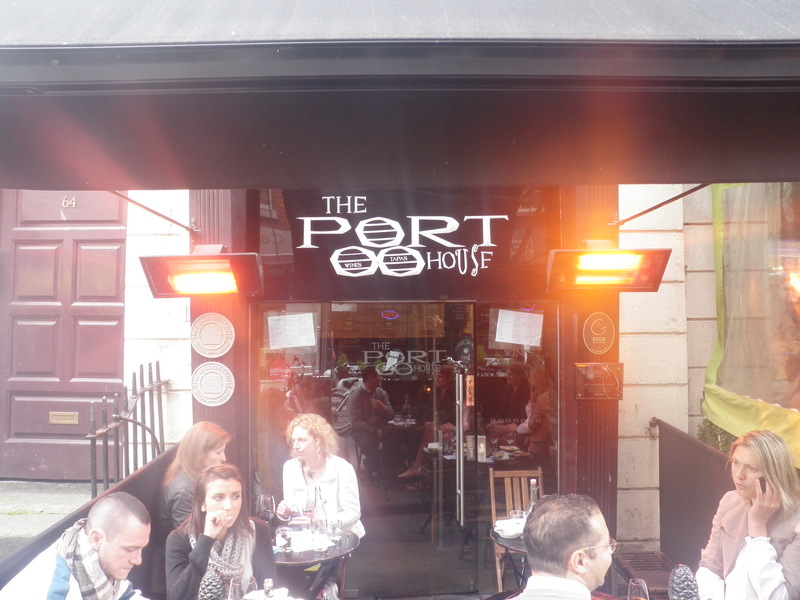 The Porterhouse– Purely for their specialty brewed beer. Three floors, live music and more beer than you can ever imagine drinking in one night! 4.) The Boat Bar – It’s on a boat! Need I say more? Ok I will…gorgeous setting, scenery and seafood! There- now go! 1.) 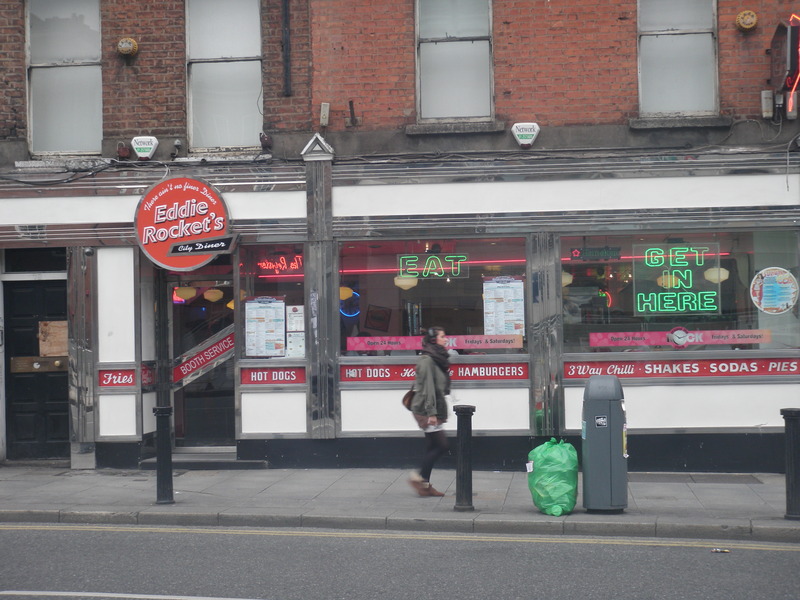 Eddie Rockets – 1950’s era classic diner complete with jukeboxes and milkshakes. 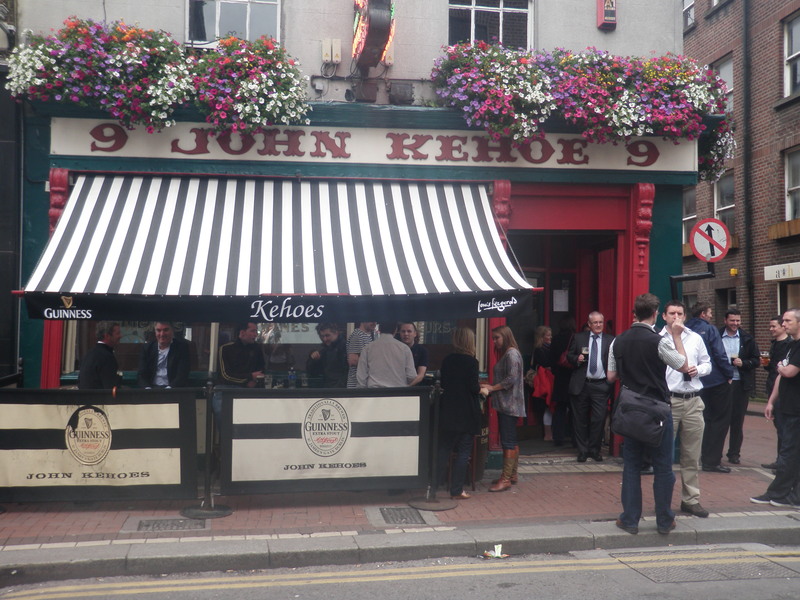 A Delicous Dublin must-do. Open Late. 2.) 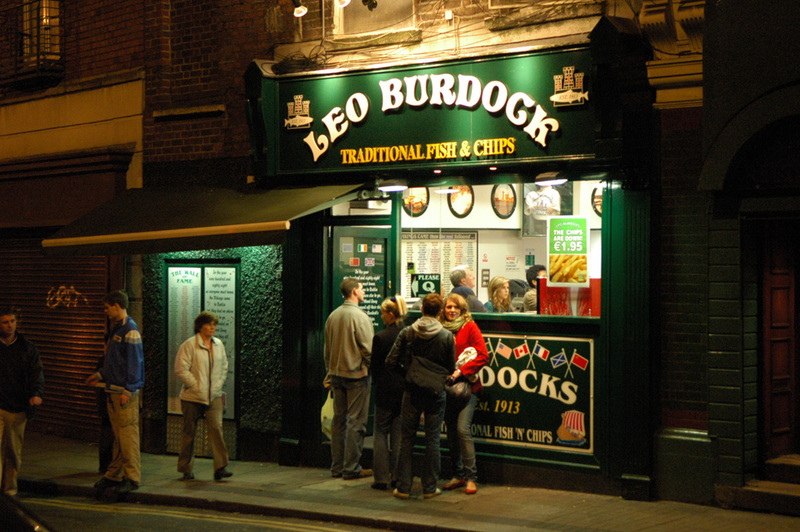 Leo Burdocks- Dublin’s most famous chipper. 1.) 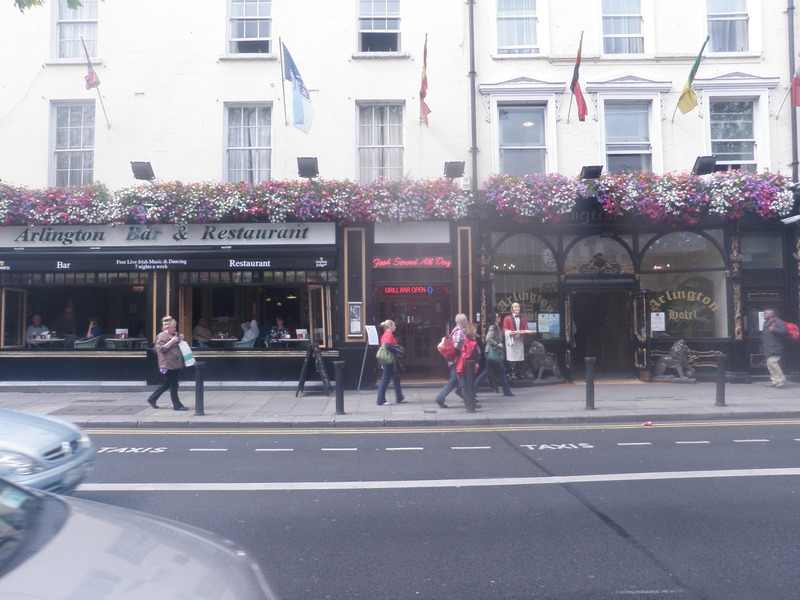 The Port House– A unanimously popular restaurant among dubliners. Serves scrumptious spanish tapas and delicious wines. Dark, candle-lit, cave-like atmosphere which is romantic for couples or great for a group of friends. 2.) 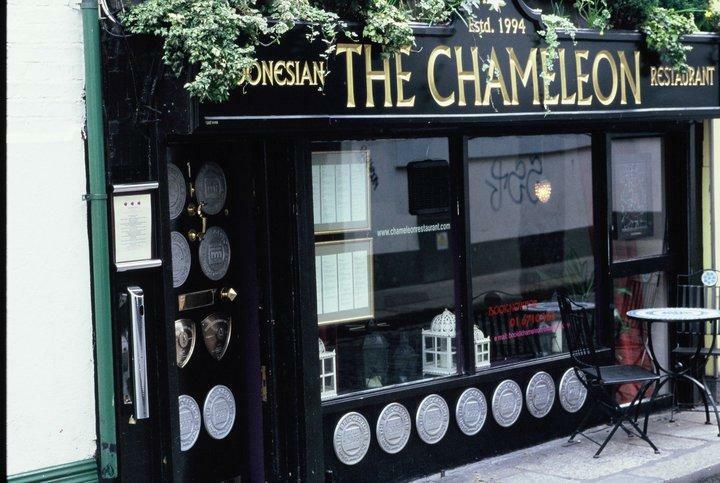 Chameleon – Incredible Indonesian cuisine. 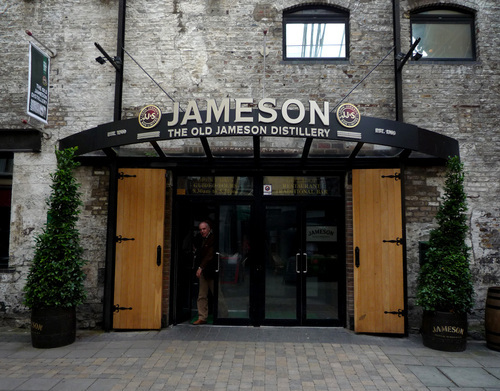 Located right in the heart of Temple Bar. Has lovely seating options upstairs whereby you sit on cushions around a low lying table and share your various courses. 3.) 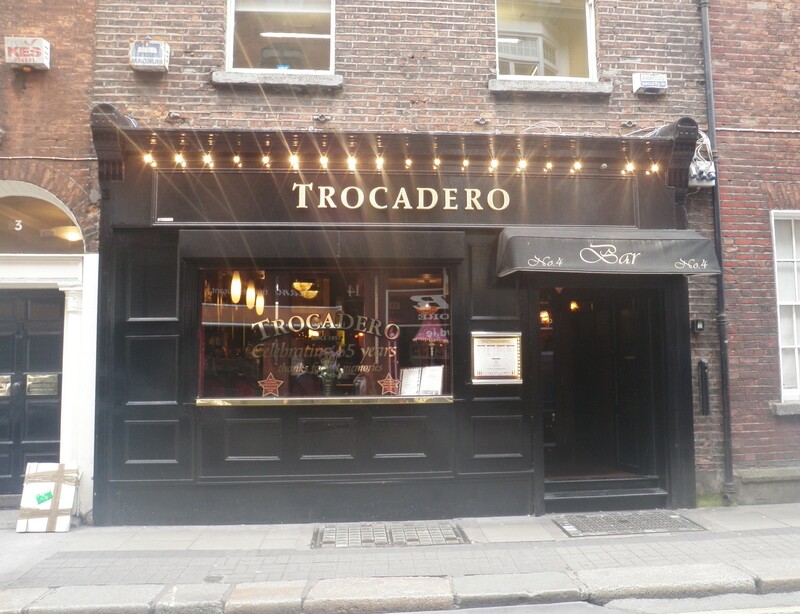 Trocadero – The royalty of restaurants in Dublin. Thronged with portraits of famous stars along the walls and a classy, sophisticated, hollywood setting, the food lives up to the ambiance. 4.) 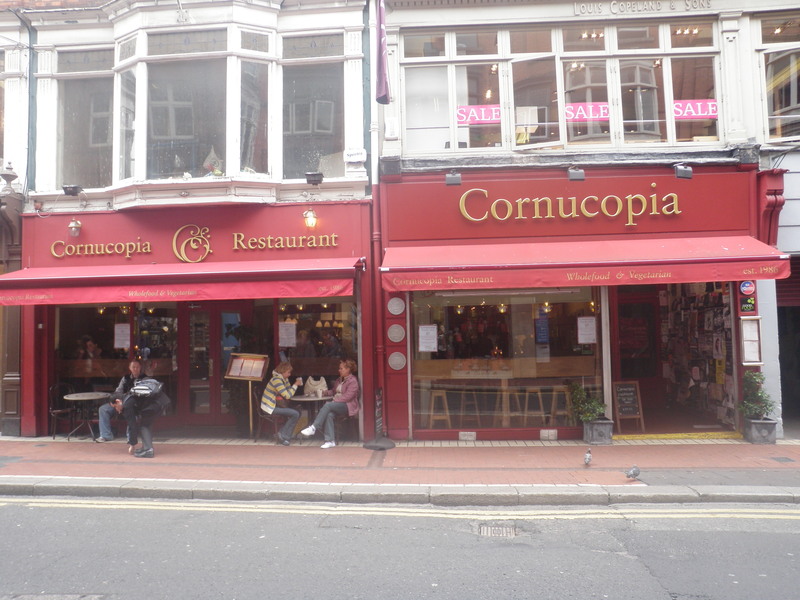 Cornucopia– An extremely popular restaurant among the vegetarian and health fiends of dublin. Absolutely amazing food with a huge variety of vegetarian, vegan, and gluten free dishes. 5.) 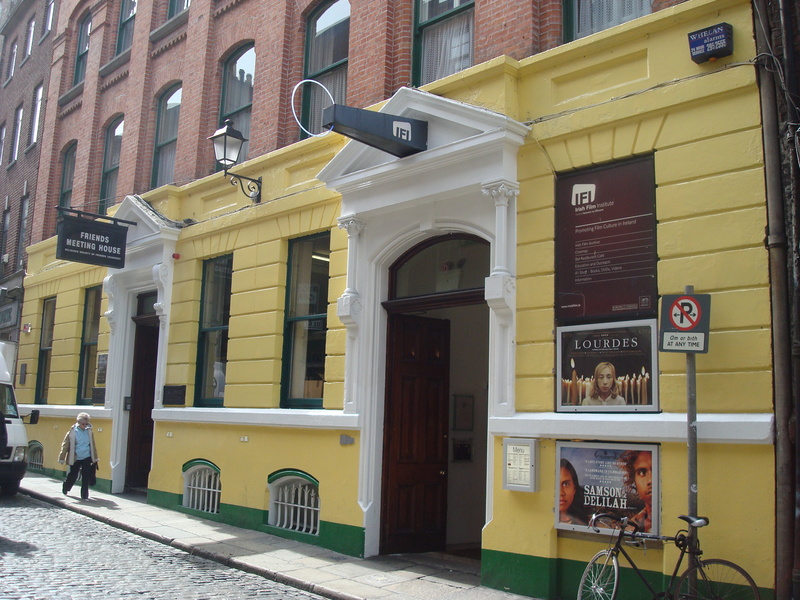 Irish Film Institute- This lovely cinena, which showcases both Irish and world cinema, hosts a lovely restaurant with cosy seating and great food. 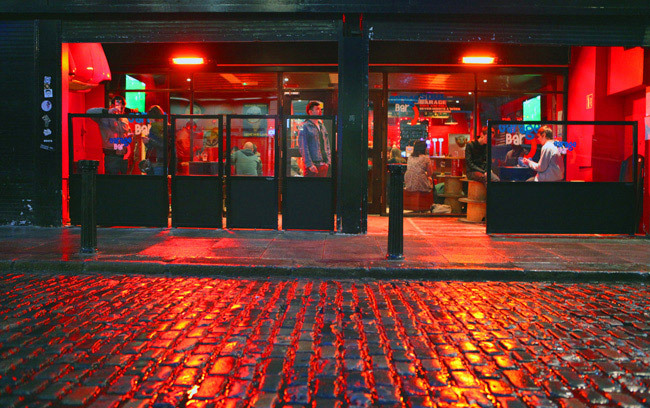 Catch a movie in the quaint cinema after- makes for a lovely night out! 1.) 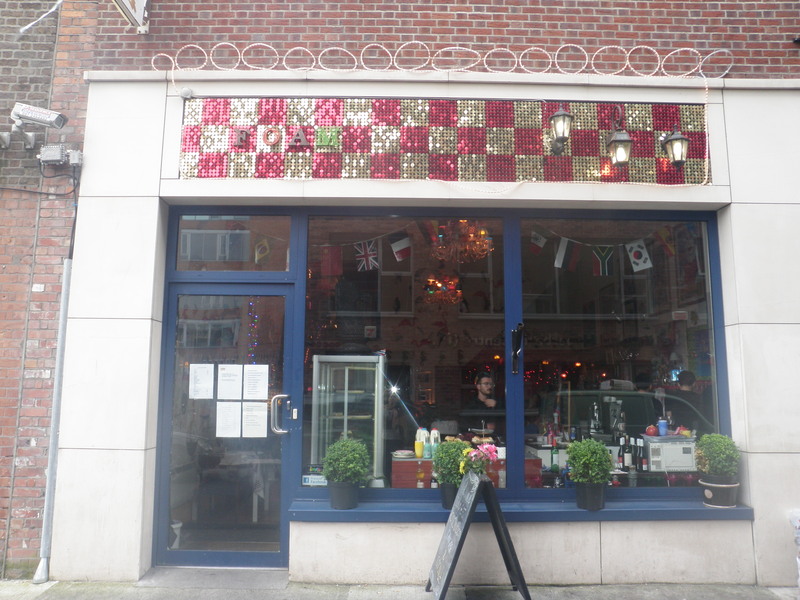 Foam – eclectic, bordering on garish decorations, funky atmosphere, comfy sofas, delicous food & fun. 2.) 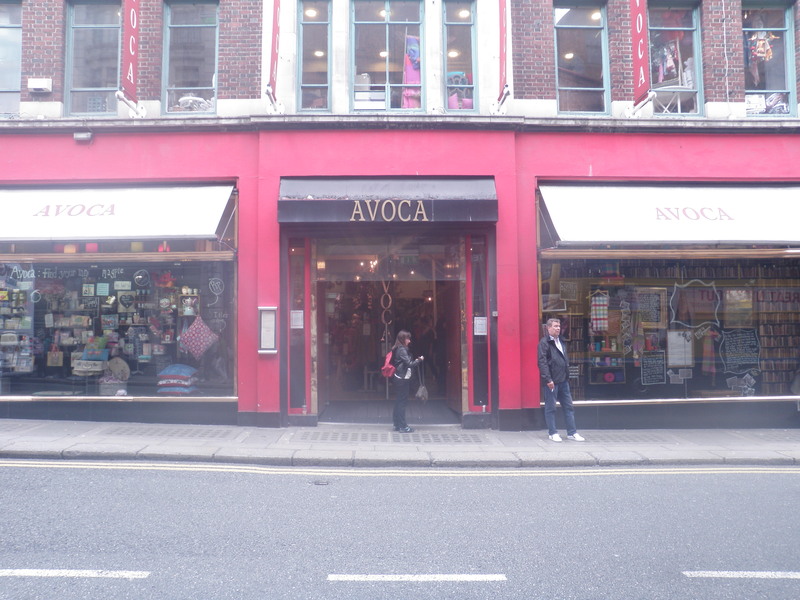 Avoca – elegant, quaint, cute upstairs cafe on top of shop. You can browse around the shop after your lunch! 3.) 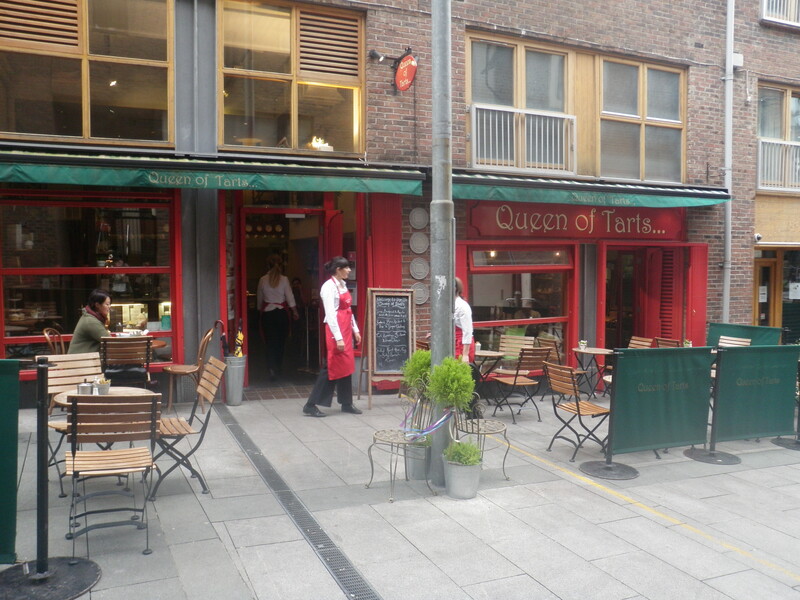 Queen of Tarts – great coffee, tarts and pastries, renowned among Dubliners. 4.) Simons Place-Located at the top of Georges Arcade, stop by for a lovely cup of coffee and a scrumptious cinnamon bun. 5.) 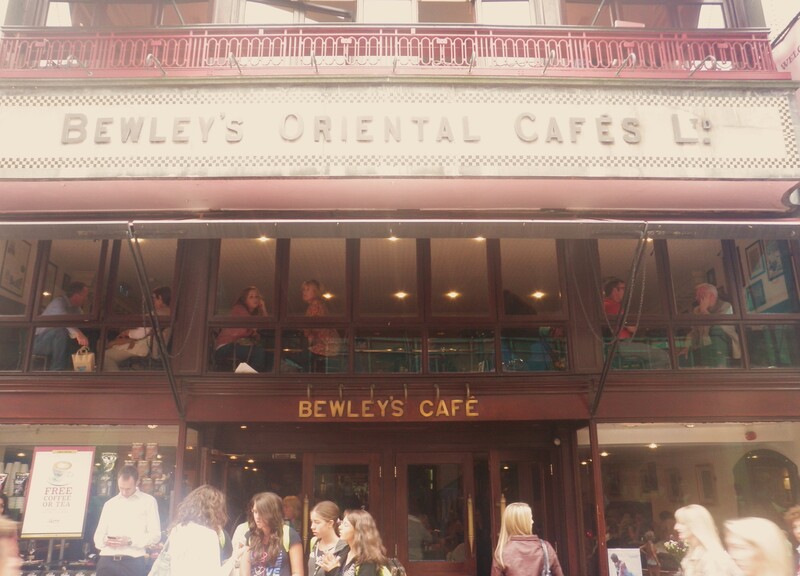 Bewleys- An Absolute MUST- Bewleys is world famous and the location on Grafton street looks pleasantly out over the street.Would also recommend their lunchtime theatre upstairs which takes place at 1:10pm most days and includes soup. 1.) 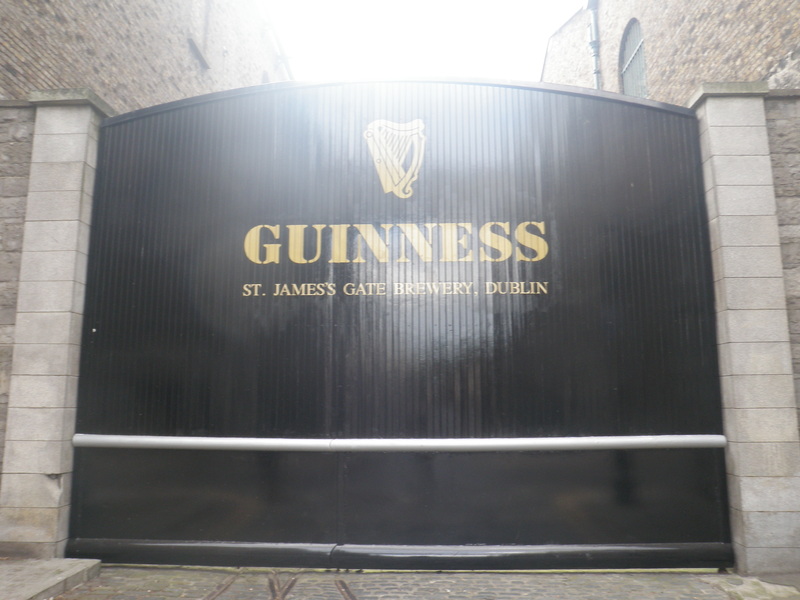 Guinness Brewery – Free guiness! 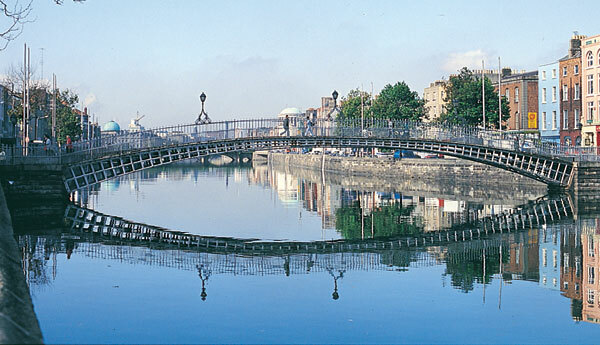 and a great view of Dublin! 5.) 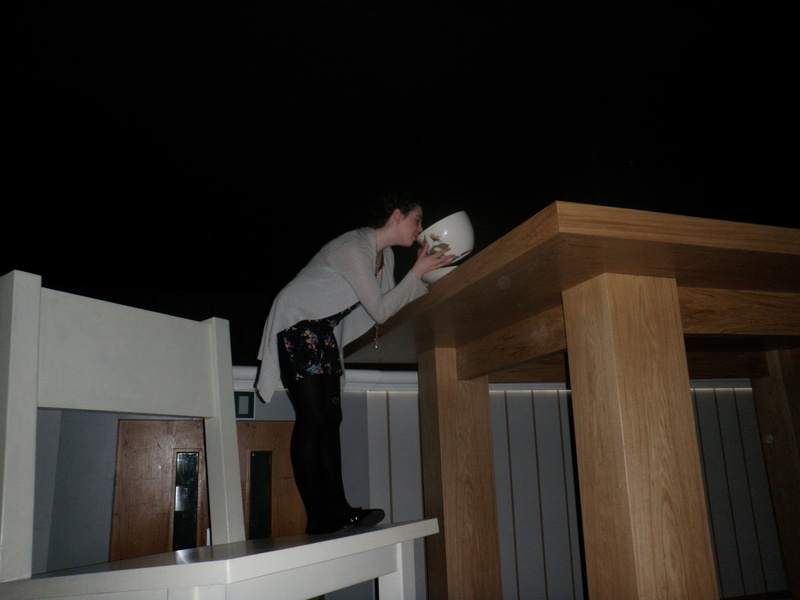 Leprechaun Museum- you get to sit in large chairs and drink out of large teacups like out of Alice in Wonderland! good fun. 6.) 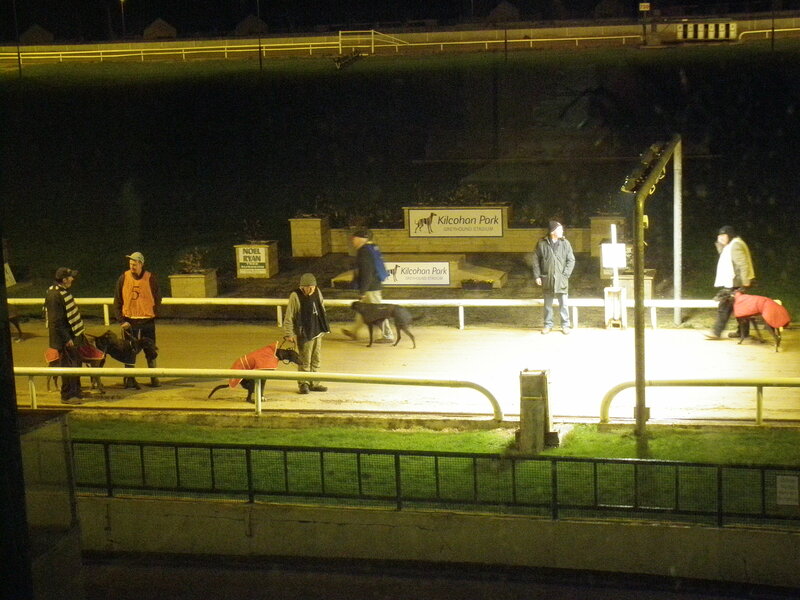 Greyhound/Horse Racing – both offer a nice meal deal and a guaranteed good night out. Beware your budget! 7.) 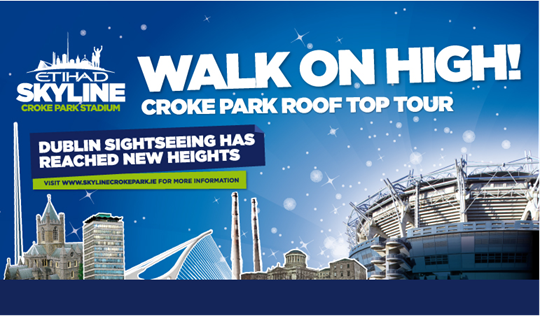 Phoenix Park– rent a bike, have a picnic, take a walk, grab some ice cream, frolic with the deer, go to the zoo and visit the ‘Irish White House,’ in the one of the largest city parks in all of Europe! 1.) 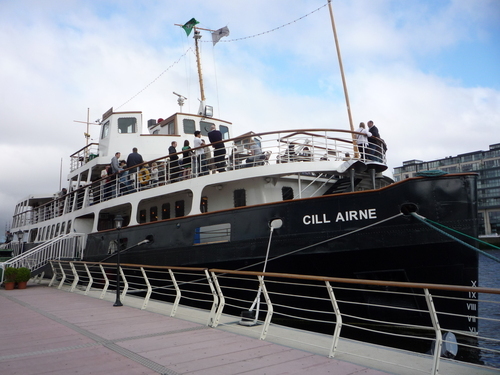 Aran Islands – take the ferry from Galway to Inishmore, the largest of the three islands. 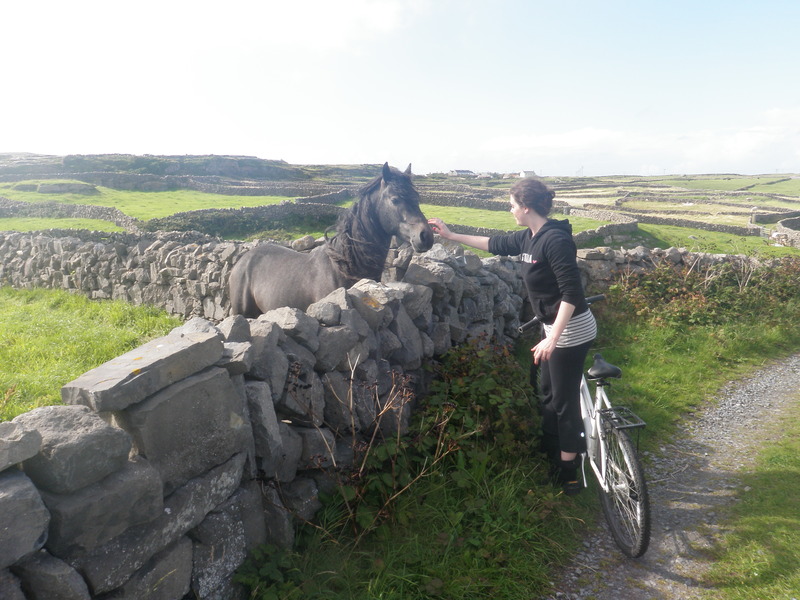 Stay in a B&B, rent a bike to explore the island, drink in T.Joe Watty’s ( \the only pub on the island), buy a woolen jumper. Also Stop off in Galway City along the way! 2.) 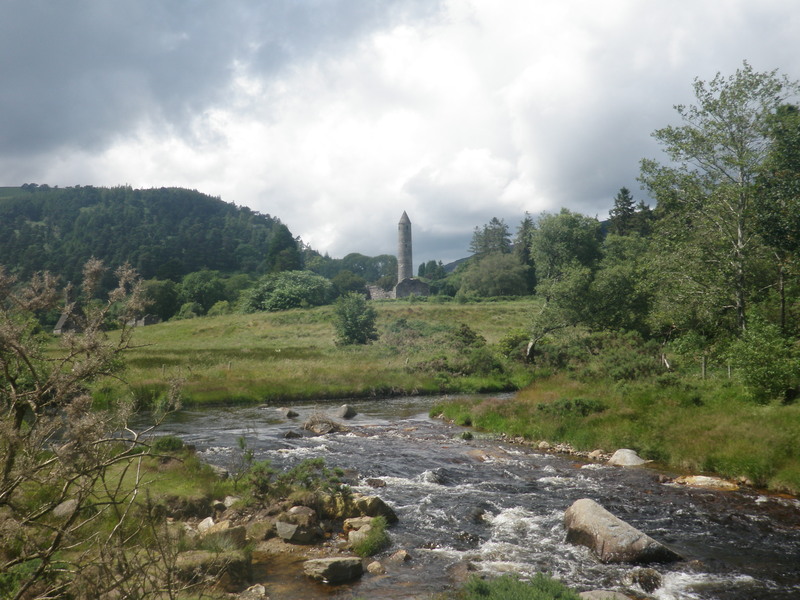 Wicklow – Specifically Glendalough & Powerscourt. For the sheer stunning scenery and accessibility. 3.) 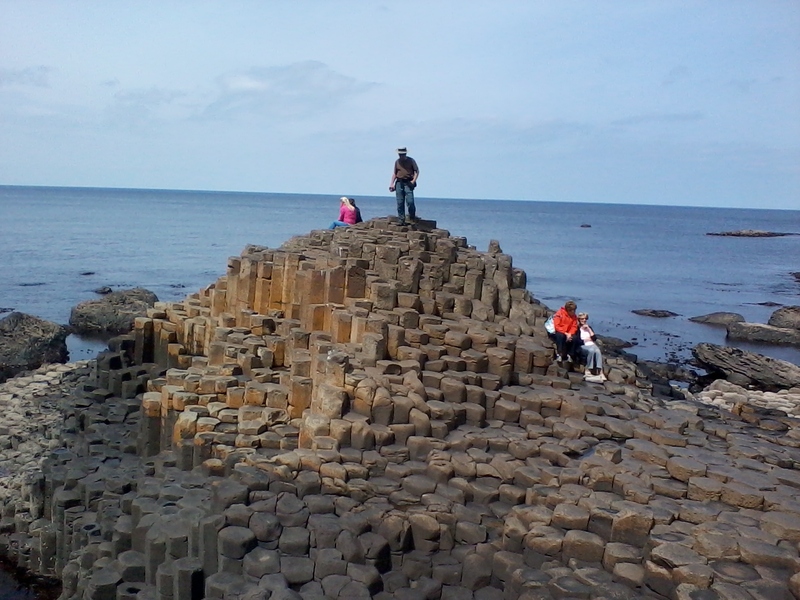 Belfast – Giants Causeway and Carrick-en-Rede are two beautiful must sees and the Titanic Exhibition is running for all of 2012! Thats it from me folks! I’m sorry I couldn’t include everything I wanted to. Now go make your mind up yourself- Slainte! I am hopping the next flight over to Dublin! Wonderful post Keara! Makes me question why I’m living anywhere else! thanks bro! I think we shouhld convince the parentals to move….